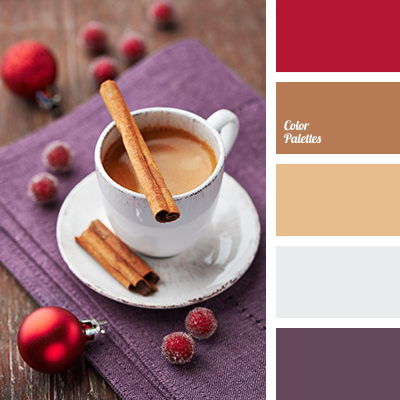 The colour of coffee with milk is the centre of this colour palette, it sets for a light and warm mood, and other colours support it and don’t stand out from a big picture. 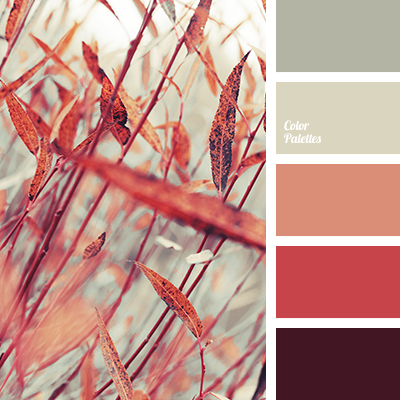 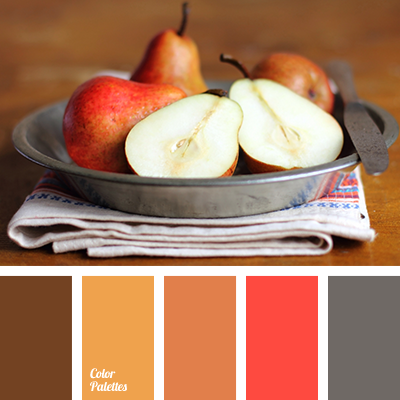 The only flame-red hue and adds zest and contrast to this palette. 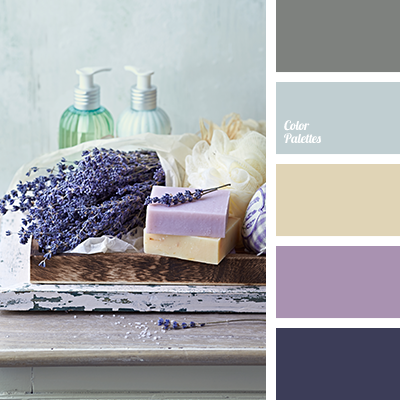 This palette will be a perfect option for a make-up colour solutions, where the bright shades will be on the lips, and warm and calm on the eyes. 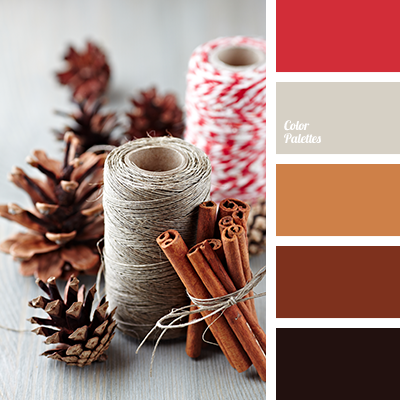 colour of cappuccino, colour of cinnamon, colour of coffee, colour of Marsala, colour palette for winter, dark red, gray and brown, gray and plum, gray and red, New Year colours, New Year palette, palette for a New Year, plum and brown, plum and colour of cinnamon, plum and gray, plum and red, shades of coffee, wine-red.